I desperately need "Expectations investing" by Michael Maoubassin. Does anybody have it??? 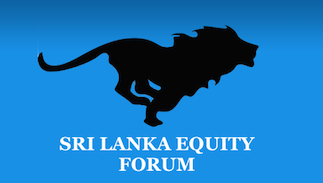 Sri Lanka Equity Forum » Stock Market Talk » I desperately need "Expectations investing" by Michael Maoubassin. Does anybody have it?? ?